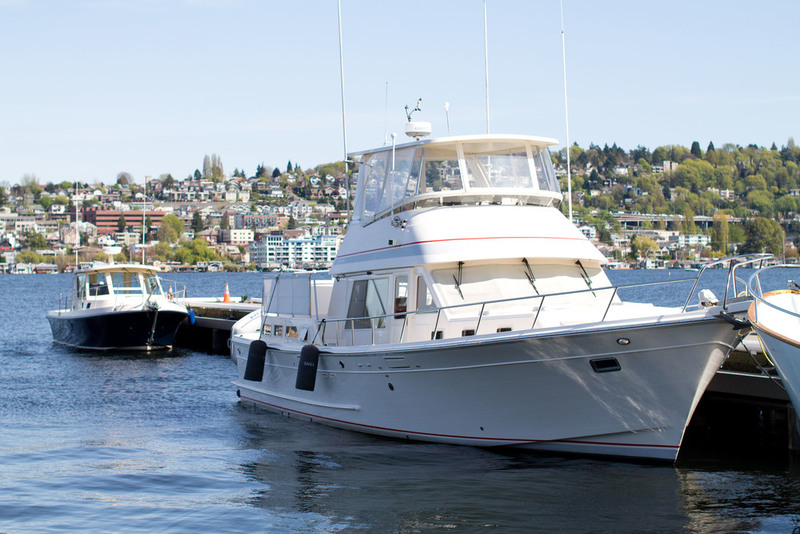 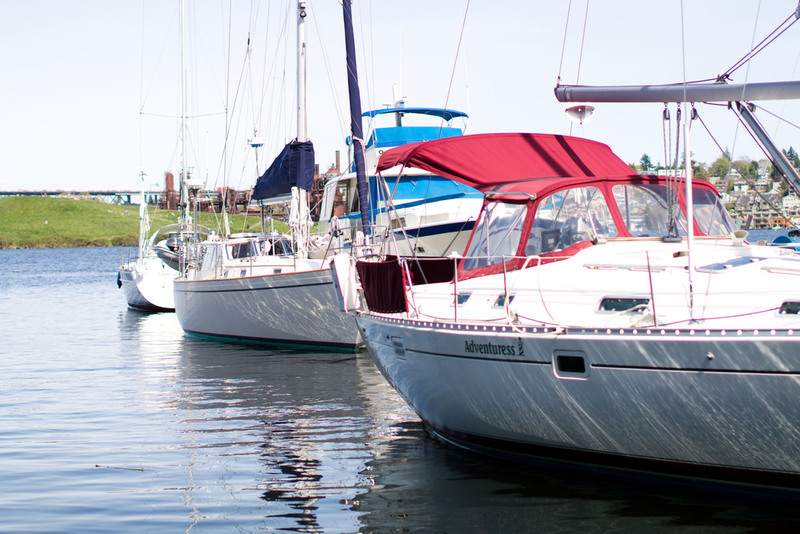 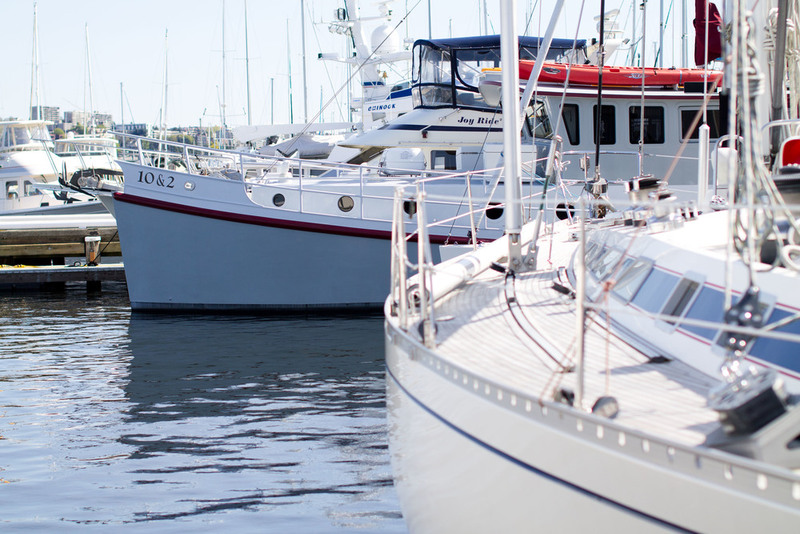 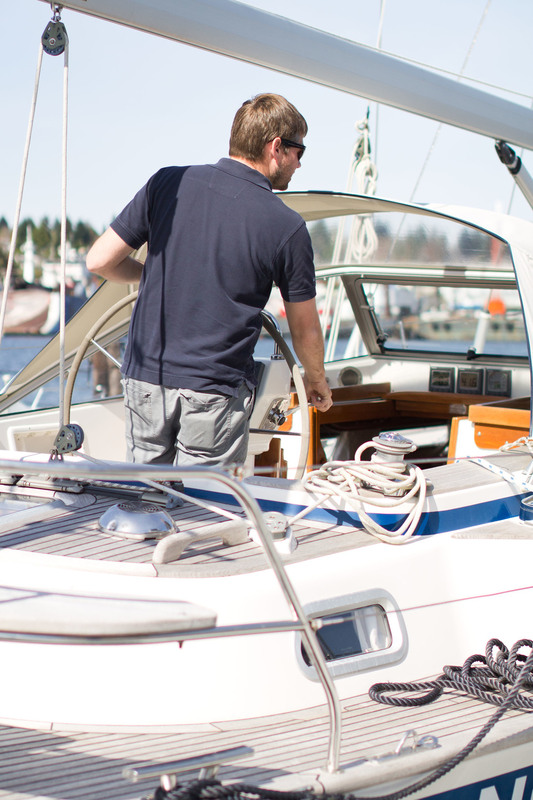 The marina at Nautical Landing features over 1,900 lineal feet of moorage. 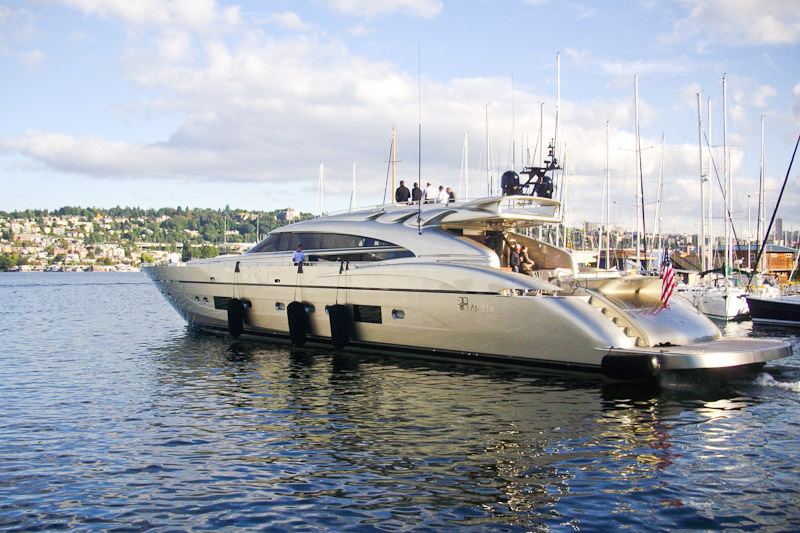 Concrete docks with oversized cleats easily accommodate yachts of any size. 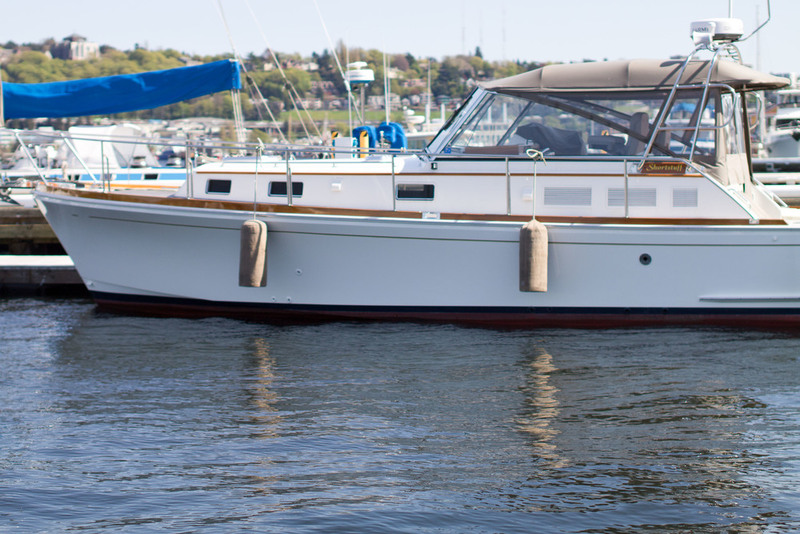 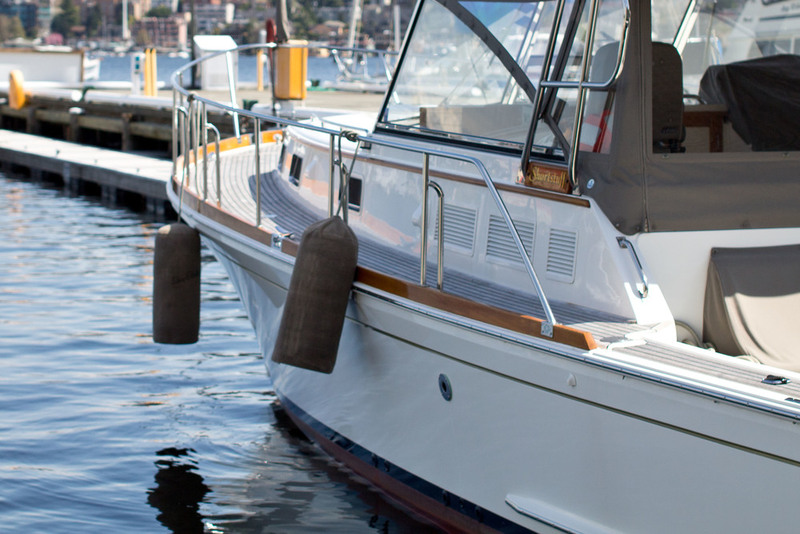 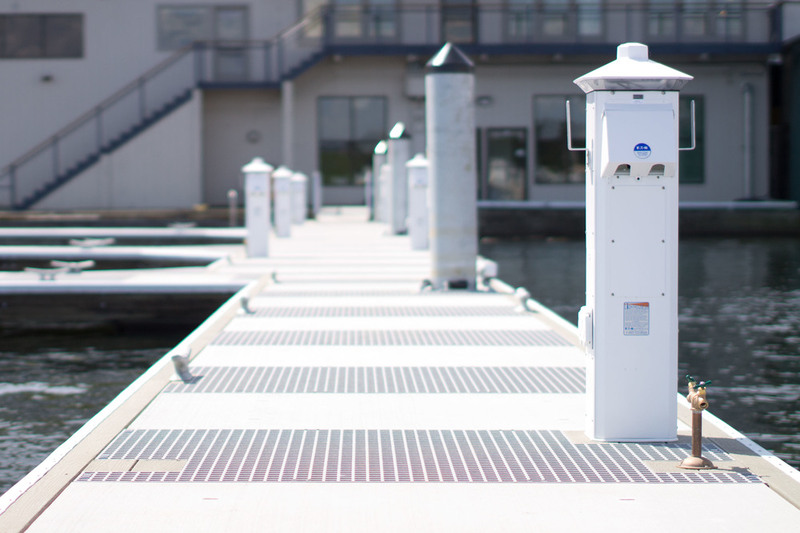 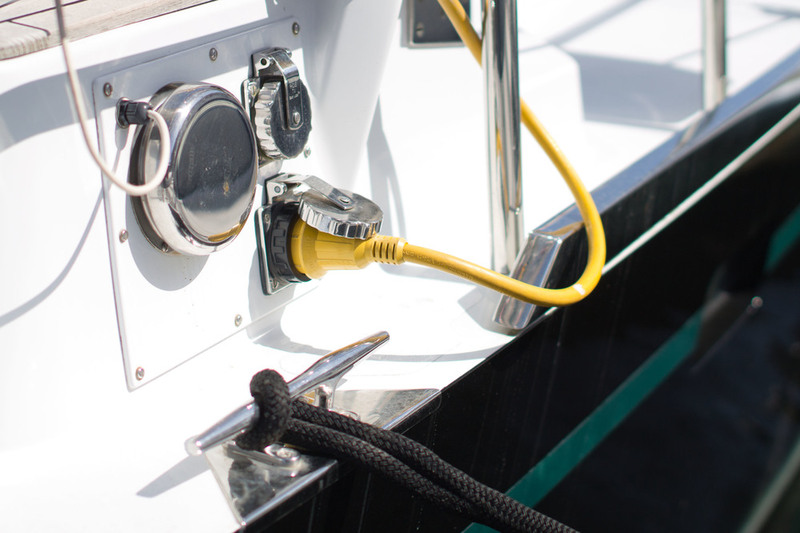 Finger piers and low floating docks offer moorage options for boats on both a permanent and transient basis.